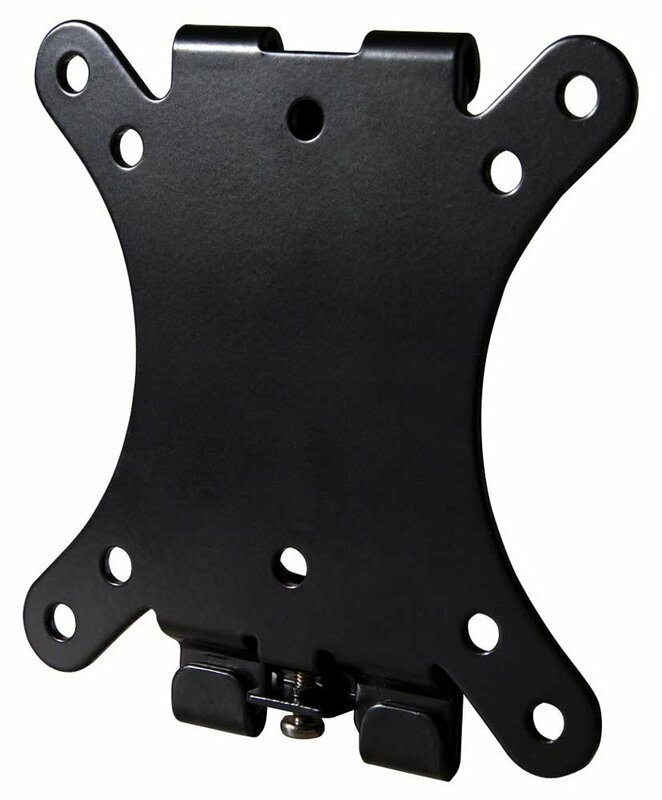 The OMN-OC40F is ideal for consumers who are looking for an affordable and fixable low-profile mount that is also compact in size and easy to use. 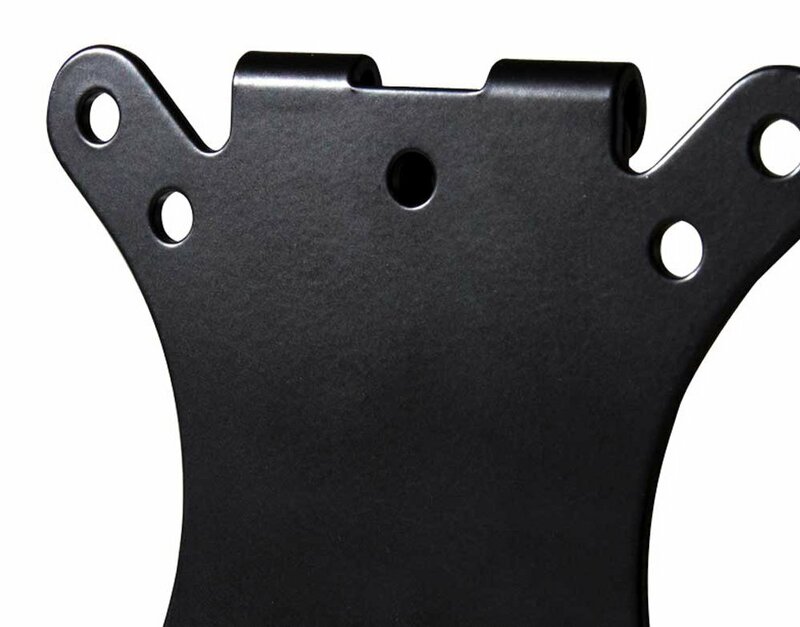 This mount also includes adapters for a greater VESA compatibility. TV Size 12" to 32"
Hard to get the securing screw in if you haven't got a long screwdriver.